The World Spins Fast, Keep up with the World Affairs Council of Inland Southern California. The World Affairs Council of Inland Southern California is the region’s passport to the world. 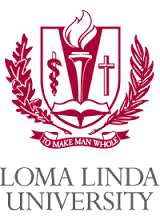 The Inland Southern California Council is one of 11 active councils in California. Stay current with the latest News, Events, and Partner Programs of WAC. Since our April program has been postponed, and Earth Day inconveniently coincides with Easter this year, it seems like a perfect time to provide an alternate program venue...video.World Affairs Council participants are excellent at evaluating information and sources. 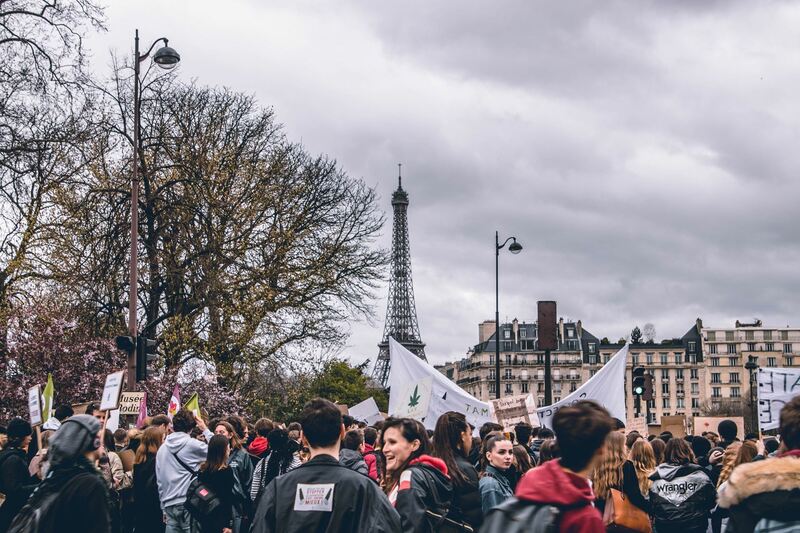 Nothing will be more critical in the coming years as people across the world must adapt to ever rapid changes in the environment and what may be very dramatic impacts. In the US, it appears a major issue in the coming election will be how to address climate change. Divisions run deep and emotions high on the topic of climate change. Reliable sources are critical. This video series is about 30 minutes altogether but can be viewed in 7 segments. There is also a downloadable booklet created by the National Research Council. Twentieth-century dictators—notably, Stalin, Hitler, and Mao—had all denounced their critics, especially the press, as “enemies of the people.” Their goal was to delegitimize the work of the press as “fake news” and create confusion in the public mind about what’s real and what isn’t; what can be trusted and what can’t be. That, it seems, is also President Trump’s goal. In Enemy of the People, Marvin Kalb, an award-winning American journalist with more than six decades of experience both as a journalist and media observer, writes with passion about why we should fear for the future of American democracy because of the unrelenting attacks by the Trump administration on the press. 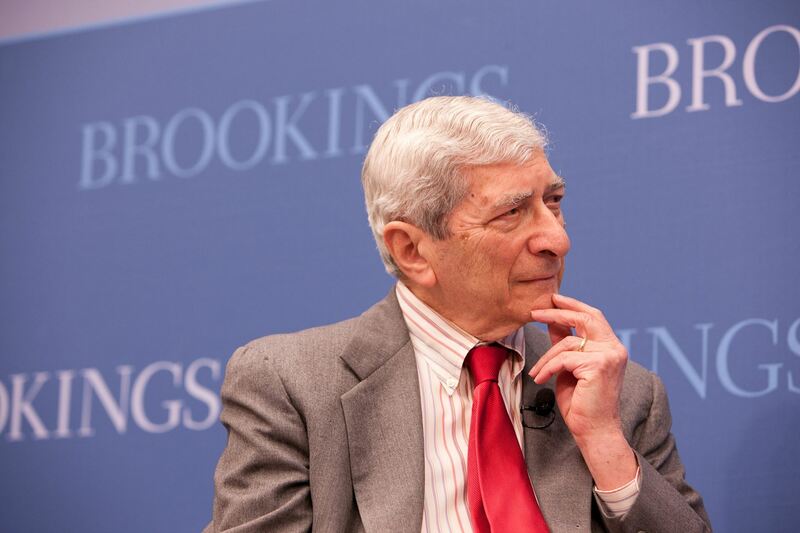 Marvin Kalb is a nonresident senior fellow with the Foreign Policy program at Brookings, and senior advisor at the Pulitzer Center on Crisis Reporting. He focuses on the impact of media on public policy and politics. He is also an expert in national security, with a focus on U.S. relations with Russia, Europe, and the Middle East. 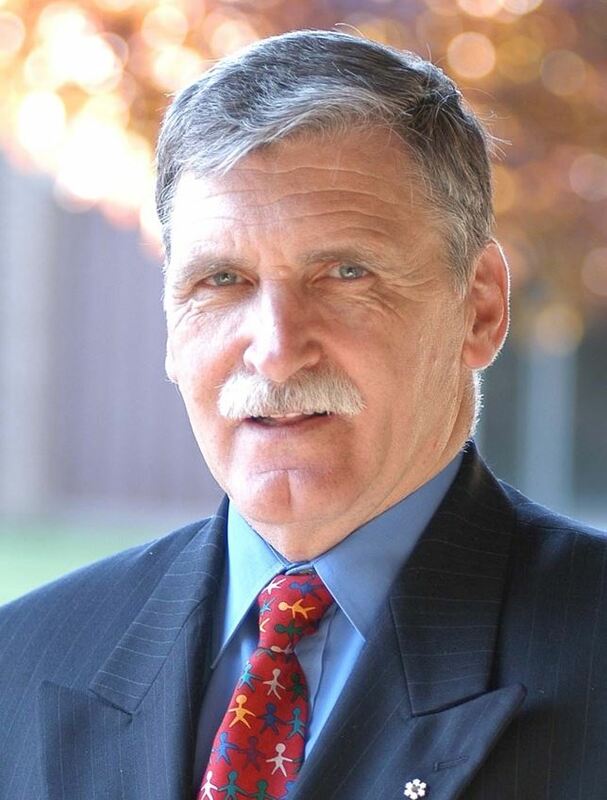 are honored to bring General Romeo Dallaire to Inland Southern California. We will learn about about the devastation 25 years ago in Rwanda that General Dallaire knew could have been prevented if the world had paid attention. General Romeo Dallaire led the United Nations peacekeeping mission in Rwanda during the 1994 genocide during which 800,000 lives were brutally taken in less than 100 days. His courage and leadership during that mission earned him international respect and commendation which continue to this day. For more than two decades since that time, Dallaire has been an outspoken advocate for human rights, bringing attention to situations too-often ignored, whether the atrocities of genocide, the struggle of veterans with PTSD, or the recruitment and use of child soldiers. Dallaire will share powerful first-person stories which shed light on the human condition, the lessons to be learned and how we can be agents of change to help rebuild trust and justice in societies devastated by civil war and genocide. World Affairs Council is the premier forum in the Inland Empire for discussion of national and international subjects. The Council provides a platform for leaders and experts in diplomacy, news, media, business, international trade, the military, arts and culture. Speakers from the United States and other nations around the globe present their ideas and perspectives at the invitation of the Council. Whether you are an expert on foreign affairs, or just want to keep up with current news, the Council offers you an invaluable opportunity to become a more effective citizen, business leader, or educator. This is an opportunity for you, no matter what your primary international interest, to participate with other community members in hearing and discussing perspectives and insights with global leaders, journalists, and scholars.